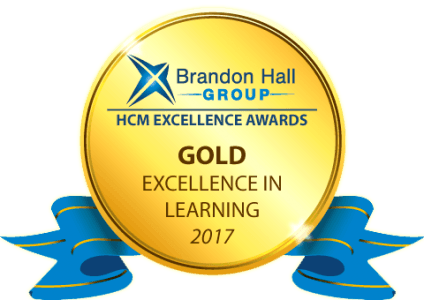 Global Learning Solutions provider PulseLearning is delighted to announce that its work for Sears Holdings Corporation (SHC) has won Gold at the 2017 Brandon Hall Group Excellence Awards. 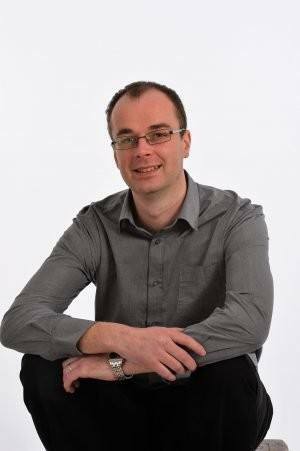 Global eLearning solutions company PulseLearning announced Patrick (Pa) Fealy as CEO. Fealy, who joined PulseLearning in 2005, will succeed the company’s founder, Jim Breen, who moves into the role of Executive Chairman. 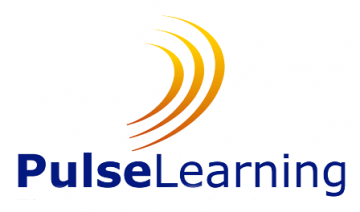 PulseLearning announces a training development partnership with the Sherwin-Williams Company to develop a Solutions Selling Training Program. 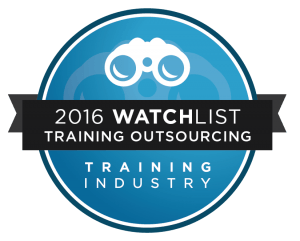 PulseLearning has been identified as one of the best global providers of training services, as part of 2016 Training Outsourcing Companies Watch List. 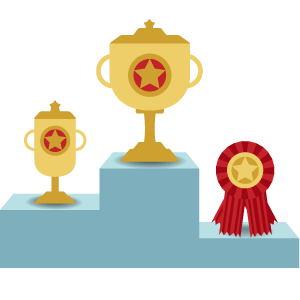 In this blog post written by Marcela Pineros, Senior Solution Architect with PulseLearning, we’ll define gamification and talk about what works, what doesn’t work, and what we’ve done with it at PulseLearning. Steve Madden invests in first eLearning Programme. 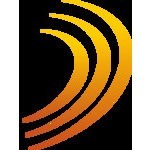 PulseLearning is assisting Steve Madden with the development of an engaging eLearning program. The program will be deployed to all retail associates across the company to enable its staff to have a firm grasp of the Steve Madden brand, new products, and shoe-fitting techniques.